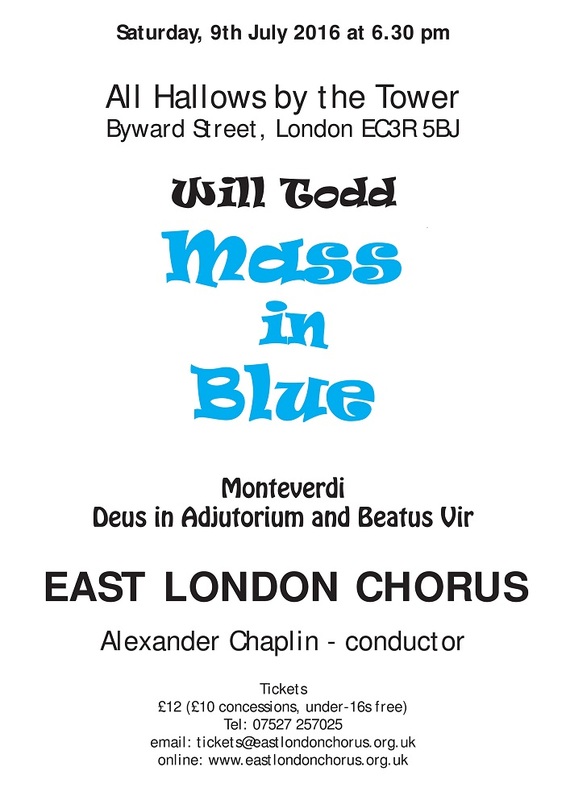 The Mass in Blue is a dynamic, uplifting, and highly popular jazz setting of the Latin mass. The work features driving grooves and blues harmonies, with provision for short piano solos (notated or improvised) and great moments of musical interplay between soprano soloist and choir. It will be a worthy centre-piece for this concert.